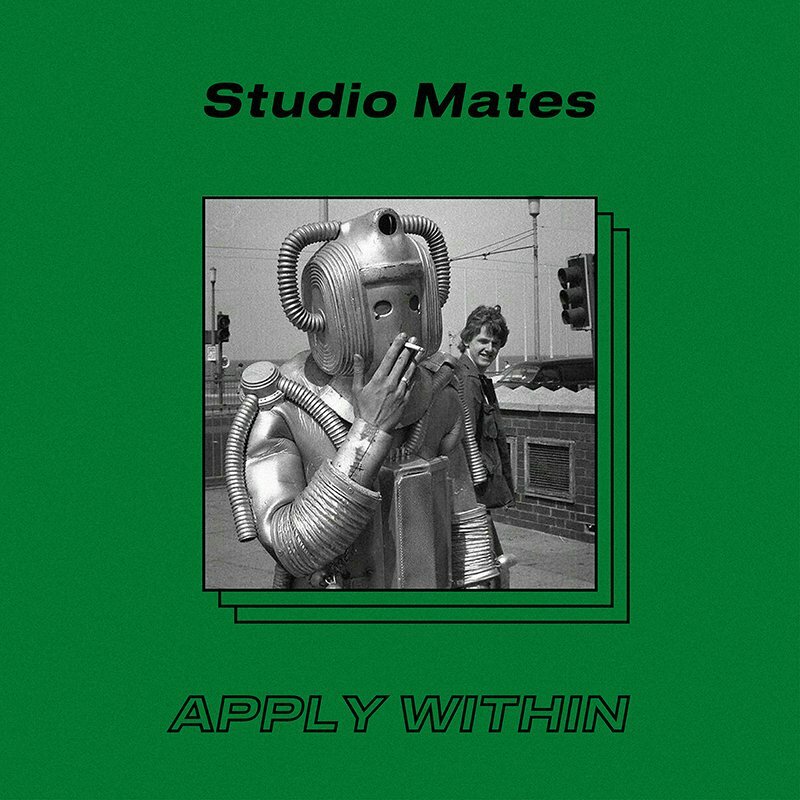 We're Seeking Studio Mates in Dumbo Brooklyn! We have two desks available here at our Brooklyn Studio starting April 1. Great views, shared conference room, scenic rooftop with wi-fi access, solid ash desks, Herman Miller chairs, conveniently located near the A,C,F,2,3,4,5 trains. Please email ny@thefutureforward.com for details.